Your bedroom is more than a place to sleep. It is a unique space within your house that you can relax and reflect on your life. In fact, it is an essential room in your home since this is where you start and end your day. It is the first thing that you will wake up to each morning. 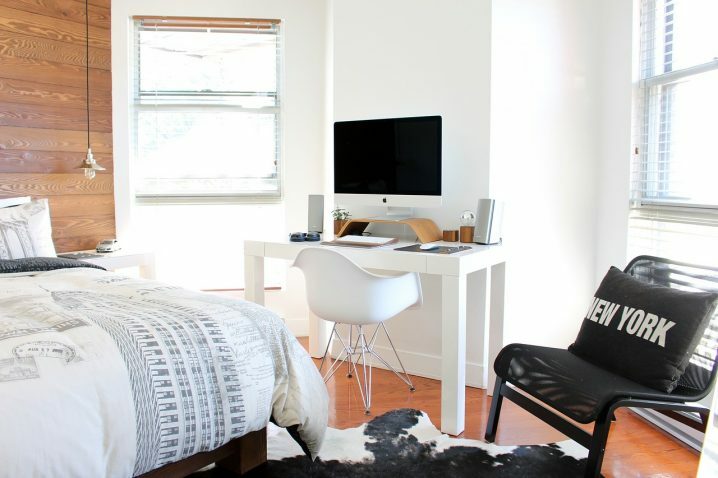 If you are like most of us out here, you spend at least a third of your day in your bedroom. Therefore, it makes a lot of sense to turn it into your sanctuary. And it is not just for a matter of self-indulgence. How your bedroom looks can affect your mood and overall sense of well-being. The lighting, choice of colors, placement of photographs, and even the arrangement of furniture can affect how you feel when you are in it. Here are the top five things to add to your bedroom to convert it into a personal sanctuary. Do you fancy a well-decorated bedroom that excites you every time you step in? Well, you need to consider adding new paint, wallpaper, or textures into it. Decorating with has always been an easy way of bringing a unique look to any room within your house, and this holds true especially for your bedroom. Maybe go for soft or unique colors that will make you feel good in a every time you walk into the room. Lighting is an essential part of creating ambiance in any space. If you are looking to convert your bedroom into a sanctuary, avoid bright or fluorescent overhead lights and opt for floor and table lamps with dimmers. This will ensure that you get the right amount of lighting at any given time. You can also switch to a warm-toned bulb if you need that additional cozy effect. Draping a thin colored cloth over your lights will help set the mood when you turn the lights on each time you walk into your bedroom. Most of us seem to understand the importance of adding carpets to our living rooms to make them appear beautiful and welcoming. But, have you thought about the idea of doing the same to your bedroom? Adding a patterned rug with a unique texture is an excellent way of adding comfort and warmth to your bedroom. Go for a soft carpet that spreads well and can keep heat for a relatively long duration. Rugs on bare floors help to keep in heat meaning that they will be warming up your bedroom during winter and making you feel comfortable. Research shows that plants make us feel good. The presence of potted plants in your bedroom offers a wide range of health befits ranging from reducing anxiety and helping with blood pressure. 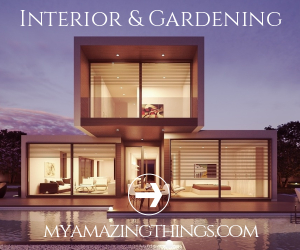 Indoor plants will also increase your satisfaction and make you enjoy the outdoor feeling without stepping out. So, once you have rearranged and reorganized your bedroom, consider adding a few potted indoor plants and flowers. Adding fresh flowers to your bedroom will also provide that natural touch that you have been yearning to get in your space. Don’t forget about the windows while trying to convert your bedroom into a sanctuary. It is critical not to ignore your window situation since they provide you with the much-needed privacy and block the unwanted light as well. They are also important when it comes to making your bedroom look and feel good. Go all out with two-layer curtains that run from window to the floor and try to avoid the mini blinds. We know that not every living situation is different and so is every household. Some have children running throughout the house and others are nestled in a tiny one-bedroom apartment within the inner city with sounds of vehicles and transportation. 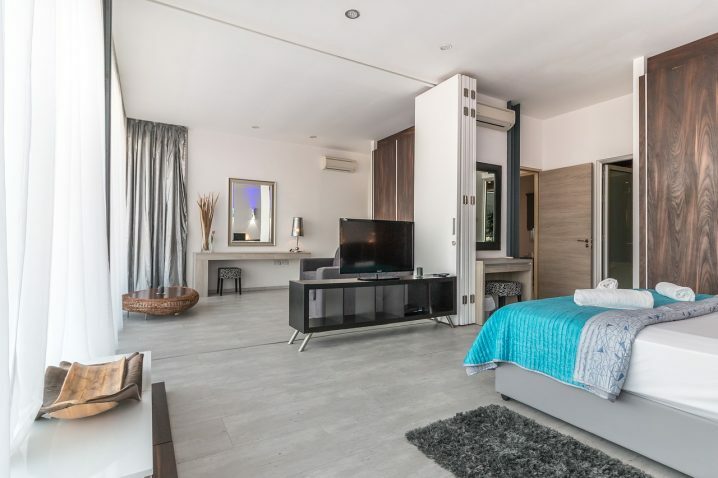 If you’re looking for a fresh start and finding a better way of living than your current situation, just go online and search for houses for sale near me and you may just find a new personal sanctuary for yourself and your family.